Our full line of electronic locks include RFID (Radio Frequency ID) and magnetic stripe technology. 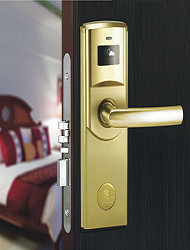 Locks are available in Satin Brass and Stainless Steel finishes with ADA compliant lever handles & standard key override. 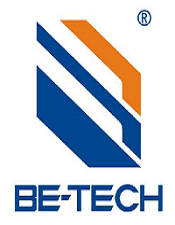 Appalachian Technology in partnership with Be-Tech Locks is the exclusive North American representative with manufacturing and service centers in China and the US. Appalachian Tech offers quality electronic locks at an affordable price. • Stores over 450 entry transactions. • Insertion Free Technology eliminates guest confusions simply pass the card need near the lock.